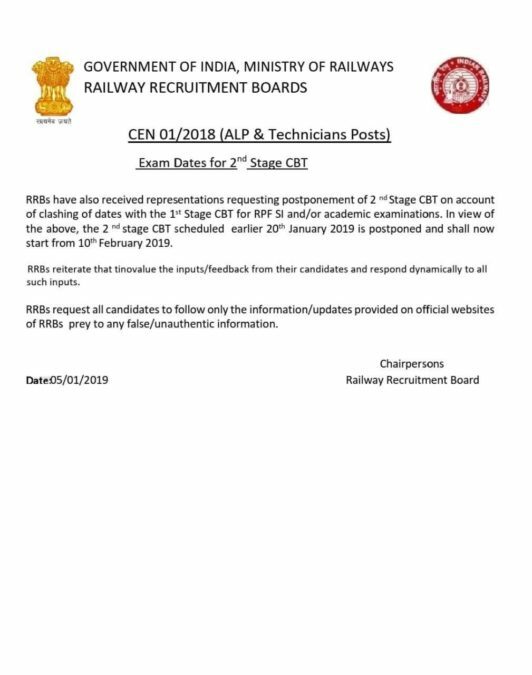 Latest Update 06/01/2019: RRB Stage 02/Phase 02/CBT 02 Exam Will Be Conducted On 21, 22 & 23 January 2019…Admit card Will Be Available 04 Days Prior To the Exam…Check Below.. The admit card is expected to be announced RRB wise. Candidates must login with credentials to download call letters. 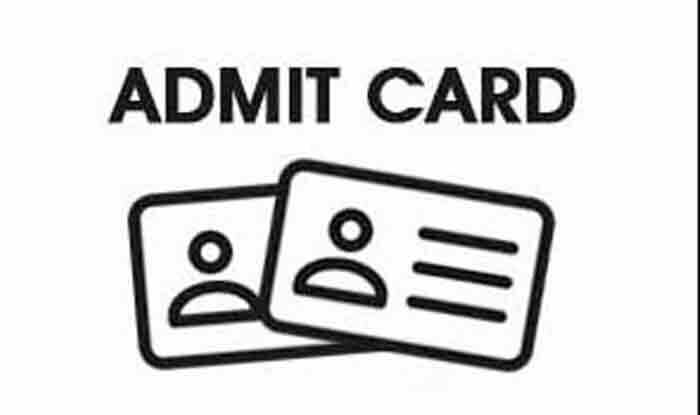 Then, they can download admit card / call letter from the official websites of RRBs as per the schedule.